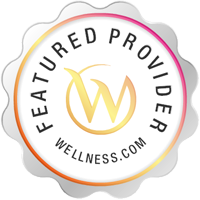 Our purpose is to encourage and support people in our community to “Live Your Best Life” through wellness education, whole health products, and chiropractic care that is specific, gentle, and neurologically based. The main focus of our practice is families, all the way from newborns to adults. Dr. Brooke has a passion for pediatric care and helping your children grow up at their healthiest.